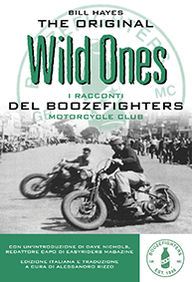 Boozefighters™ and the BFMC® bottle are trademarks of the Boozefighters Motorcycle Club. Inc.
All content contained at the Internet location described by www.boozefighters92.com is copyright of Boozefighters Motorcycle Club. Inc. unless specifically identified otherwise. This includes all imagery, text and logo. For permission to reuse any content hosted on this site, please contact the webmaster. All Rights Reserved. Trademarks referenced here in are either registered trademarks or trademarks of Boozefighters Motorcycle Club. Inc. in the U.S. and/or other countries. Any rights not expressly granted herein are reserved.